This image is relevant to teachers too! 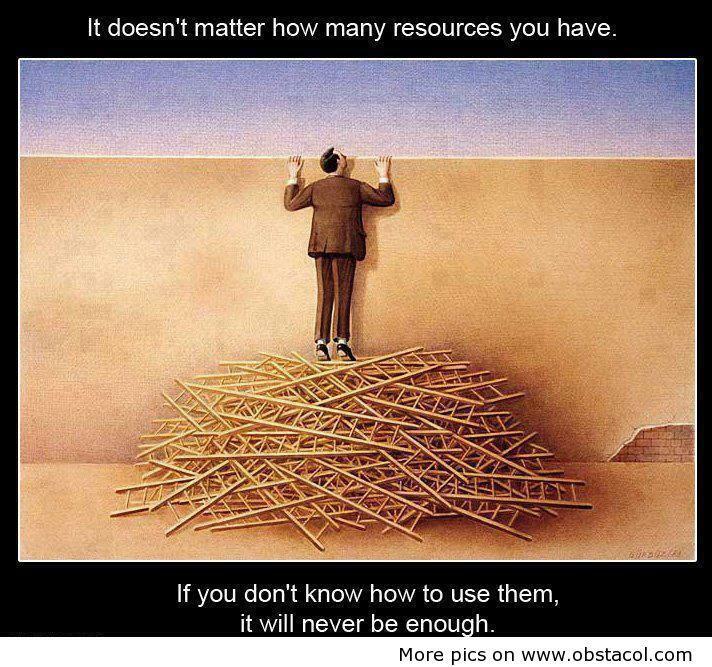 Having many teaching resources is not the solution to educational issues. Knowing HOW to use them appropriately is more important.